Whether you celebrate Christmas, Hanukkah, Kwanzaa or even Chrismukkah, you may find something to your liking in this list of top five holiday must-haves that were pitched on ABC’s hit business reality show Shark Tank. You have been invited to an ugly Christmas sweater party, and the host is giving a $50 Amazon (AMZN) gift card for the best one. But you don’t have time, nor creativity, to make your own with appliques from Michaels. And irony-loving hipsters have picked clean all of the thrift stores. Never fear. Turn heads with a sweater from Tipsy Elves. The San Diego, Calif.-based company sells a variety of Christmas sweaters, suits, pajamas and other holiday fashions for $20 to $180. 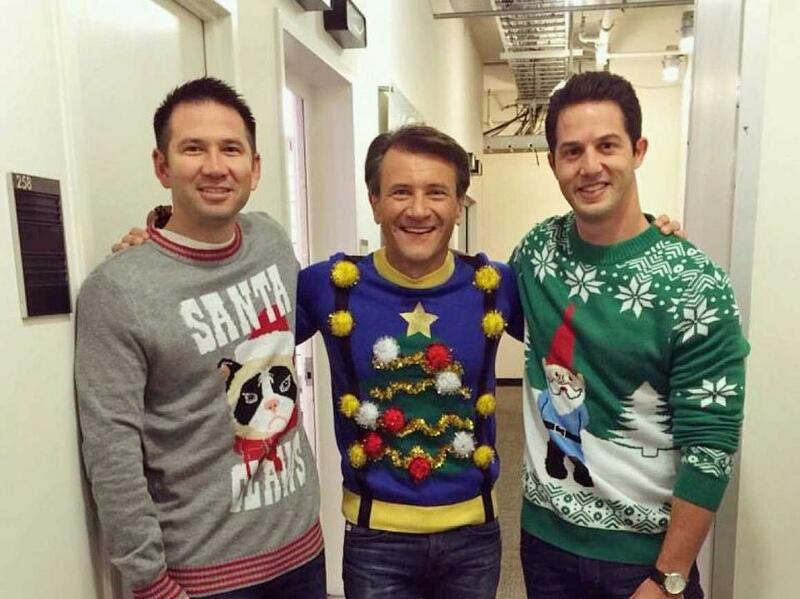 Since scoring an $100K investment for 10% equity from Robert Herjavec in a December 2013 episode, Tipsy Elves has booked more than $20 million in sales — a massive increase compared to the $1.25 million in sales during the two years prior. Shark Tank gave way to appearances on Season 1 of Beyond the Tank, the Rachael Ray Show, Good Morning America, 20/20 and many others. Herjavec lauds Tipsy Elves as one of his most successful investments on the show. “We are the only business in the world selling this product,” said co-founder Riad Bekhit. Bekhit and partner Alex Craig, dressed as potatoes, cooked up a deal with Kevin O’Leary who forked over $50K for 10% of the San Francisco-based business. And in classic Mr. Wonderful style, he’s eating a $1 royalty on every potato sold until they sell 150K potatoes. Since airing on Shark Tank in late October, Potato Parcel has been selling like hot cakes. It shipped 7,695 potatoes, totaling $113,794.72 in sales through November’s end. Customers gobbled up more in one month than all of the last year in which sales totaled $96,814 for 6,454 spuds. 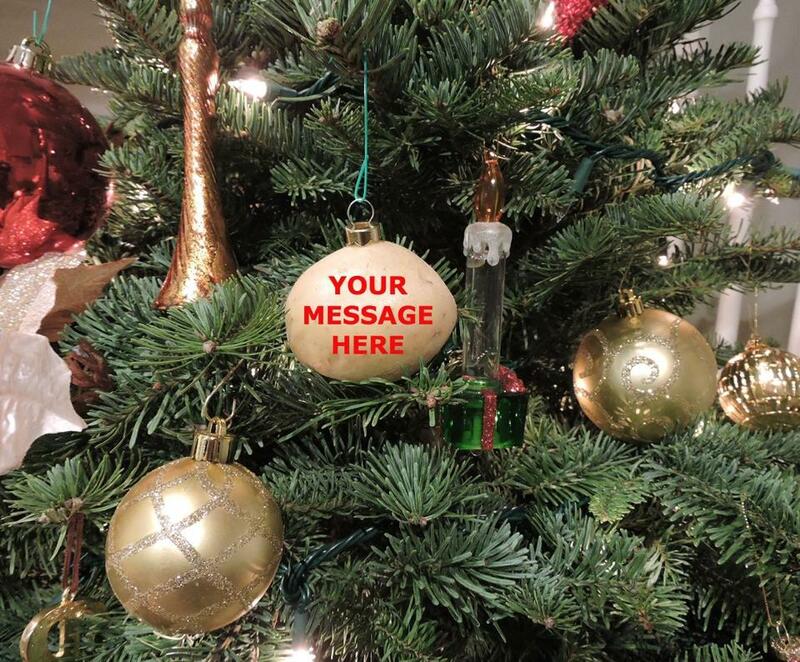 “We grew exponentially on social media, received many article write-ups across the web, offers from outsiders to buy our business, and have started a new social trend of sending someone a message on a potato as opposed to the traditional card,” Bekhit said in an email. If you are dreaming of a white Christmas, dream of a green Christmas instead. And one that smells a lot better than chestnuts roasting on an open fire. Earthlog Fire Logs, $5-$7, burn with the smells of Potpourri, Natural Pine, Pumpkin Spice and Citronella. The scented fire logs are made in the U.S. from 100% recycled materials: clean waste paper and a blend of scrap candle wax. Lori Greiner offered Sanetti $160K for 35% of his Huntington Beach, Calif.-based company in a November 2014 installment. But the deal never went through. Before Shark Tank, Sanetti sold 70,00 logs, grossing $200K in sales. After the show, sales heated up to 300,000 logs, totaling $900K in proceeds. 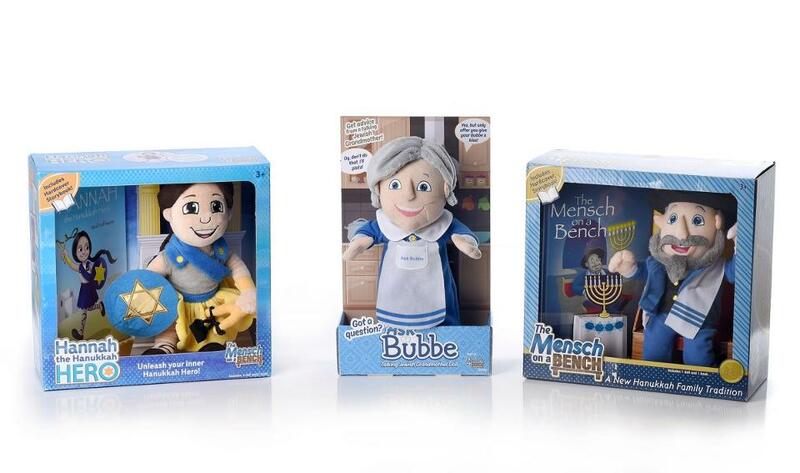 A Jewish answer to the Elf on the Shelf, the Mensch on a Bench makes Hanukkah more “Funukkah.” Creator Neal Hoffman shlepped out this book-and-doll combination in 2012 and added two new family members this year: Hannah the Hanukkah Hero and Ask Bubbe, a talking grandmother. Mazel Tov to Hoffman! 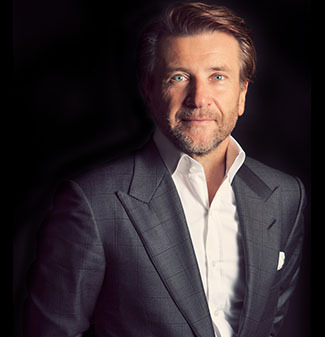 Lori Greiner and Robert Herjavec invested $150K for 15% equity in a December 2014 installment. After Shark Tank, the Mensch on a Bench sold in Target (TGT), Bed Bath & Beyond (BBBY), Barnes & Noble (BKS), Michaels (MIK), Hallmark (HALL) and Walgreens (WAG). Since appearing on the show two years ago, Hoffman has sold more than 100,000 Mensches valued at $2.5 million. That’s pretty kosher compared to the 2,000 units at $100K he sold online only over the two years prior. Hoffman expects to log $850K in sales this year. “We have 2.3 billion media impressions, have been invited to the White House Hanukkah Party and have the No. 1 Hanukkah item in retail three years in a row,” said Hoffman, the company’s chief executive Mensch. 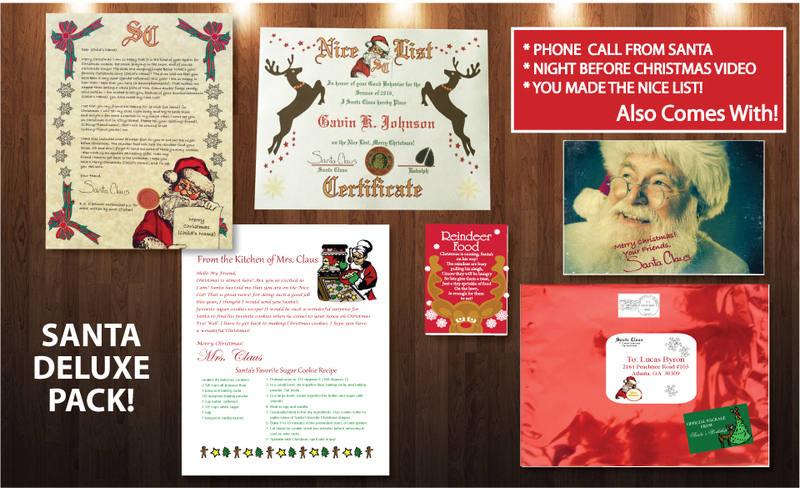 “Sealed by Santa also offers a frame-worthy Nice List Certificate, video from Santa and evidence kits to prove that Santa was there,” said owner Sarah Blain, who has sold nearly 200,000 letters. Elves — that must be what Chinese people are called in the North Pole. Blain is set to enter the tank on Dec. 9. You’ll have to tune it to see whether they think the Boca Raton, Fla. business is naughty or nice.